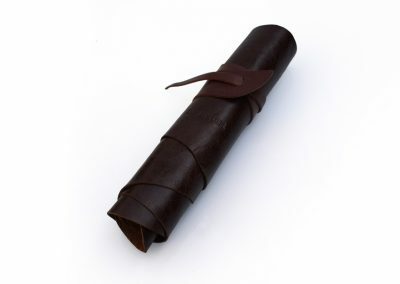 Enjoy the luxurious feel and rich aroma of premium leather in this sophisticated and practical style accessary. 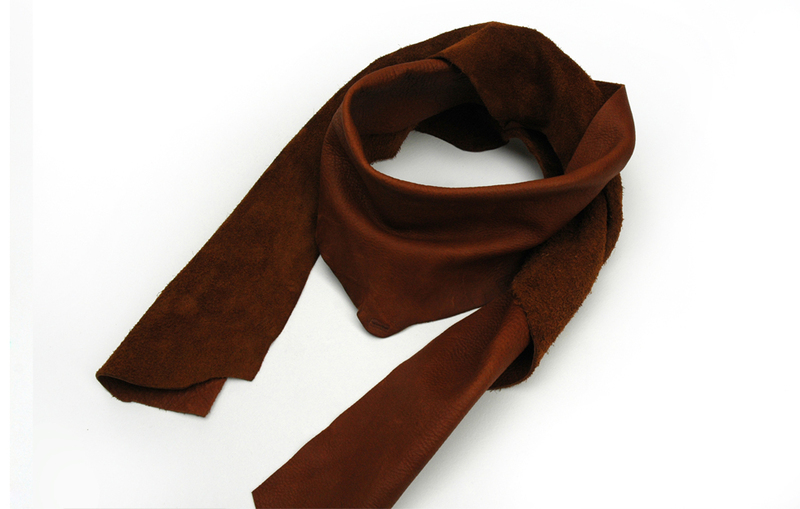 Display the polished face outwards for a more formal style, or the suede side outwards for a more casual look. 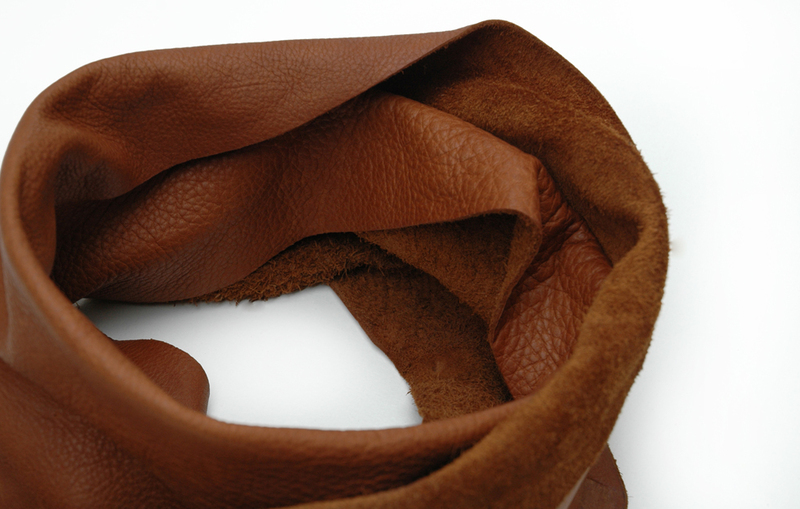 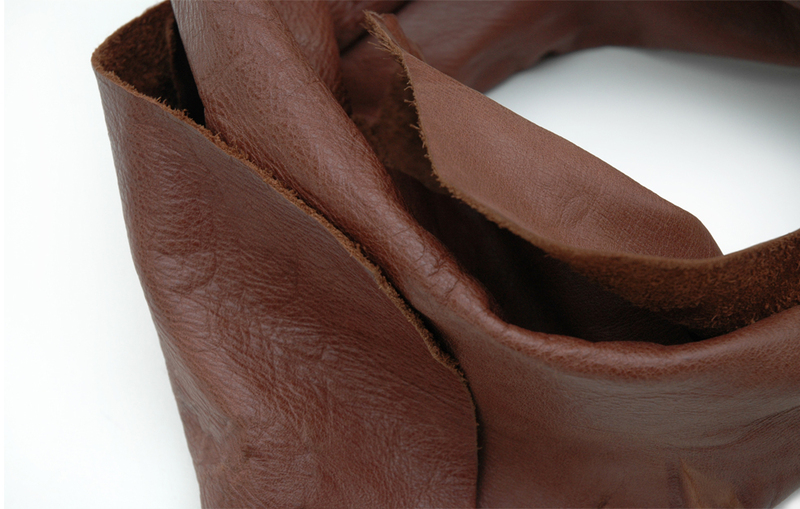 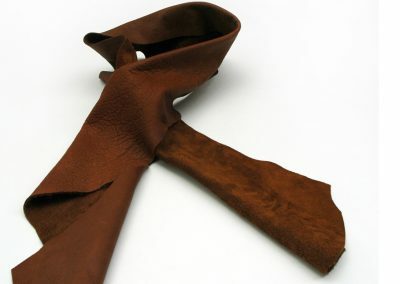 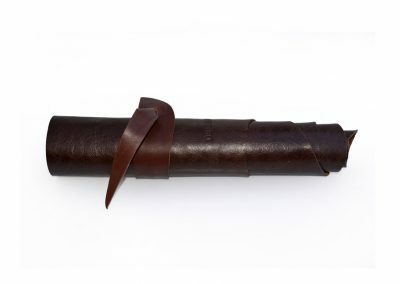 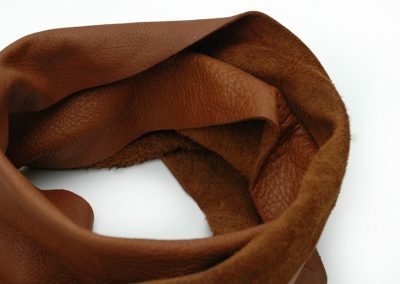 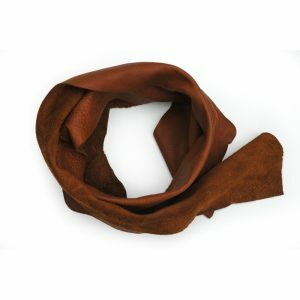 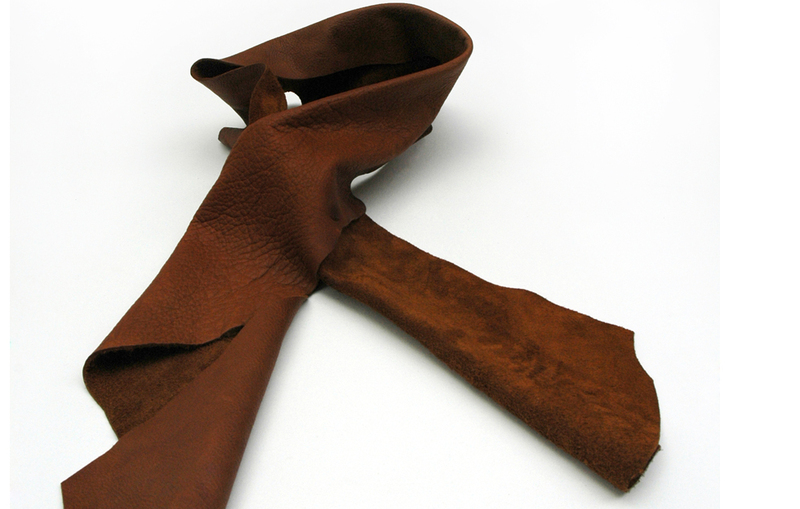 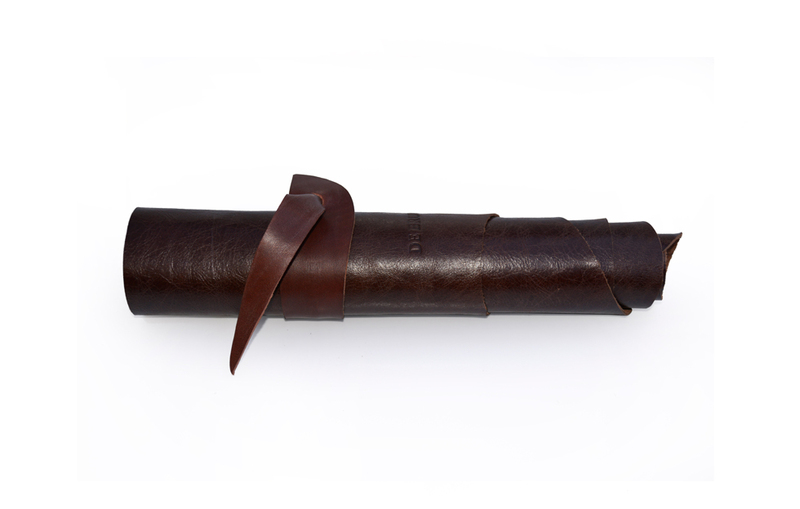 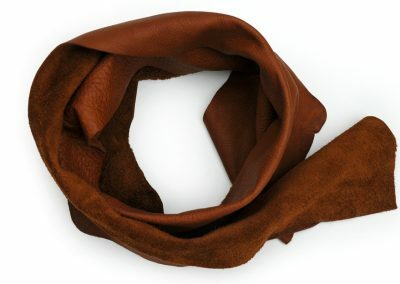 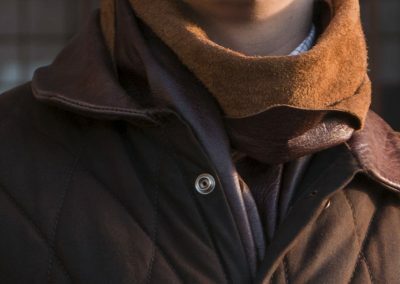 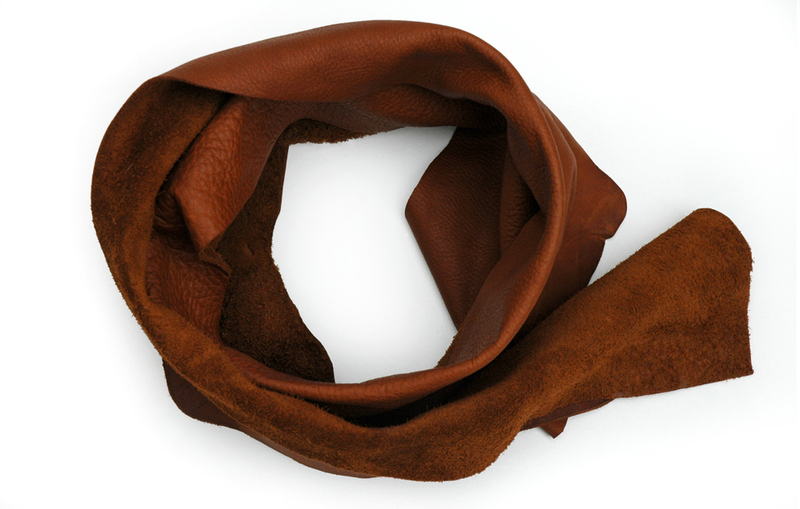 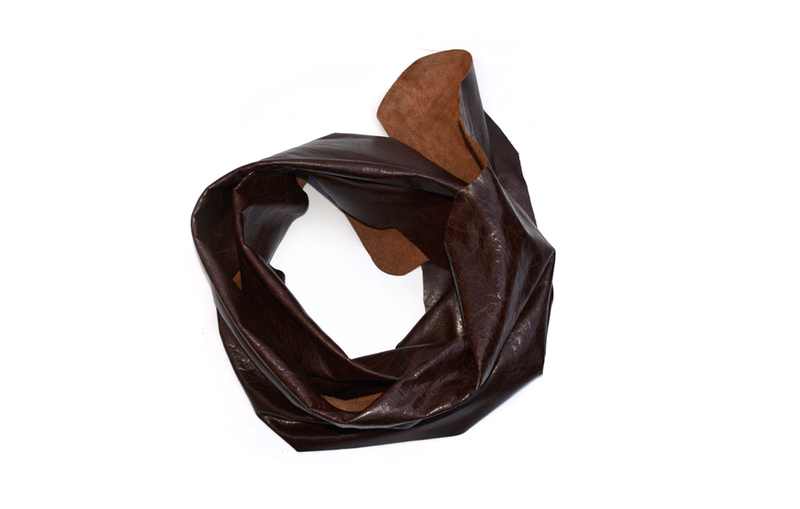 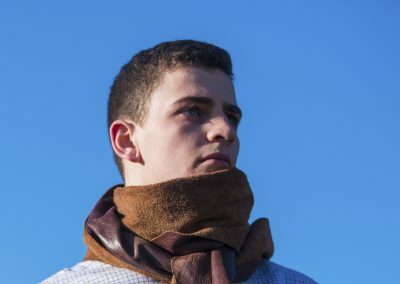 The DE BRUIR Leather Scarf is a practical accessory for colder seasons. 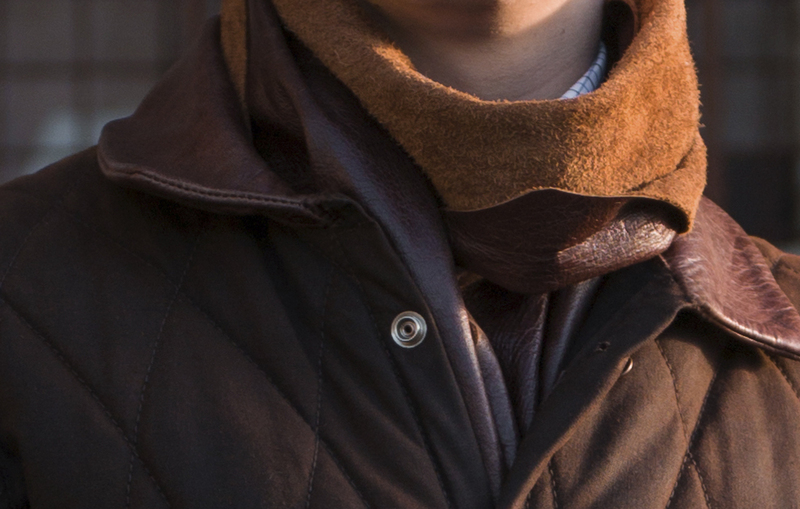 The leather we use features a polished face which complements a formal style. 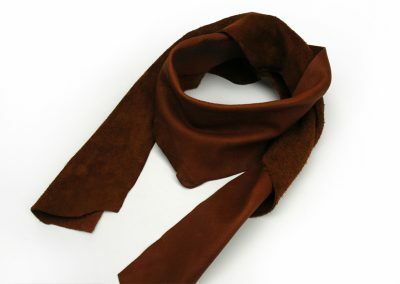 Or it can be arranged with the suede side outwards for a more casual look. 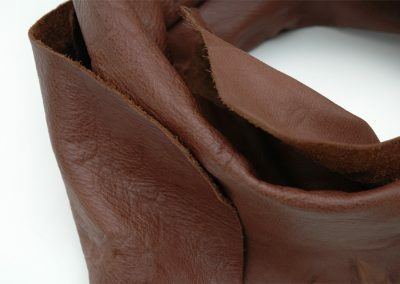 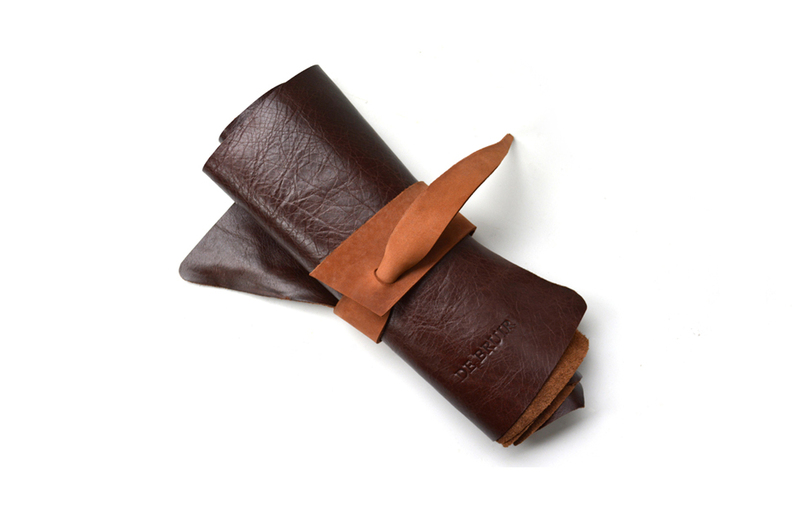 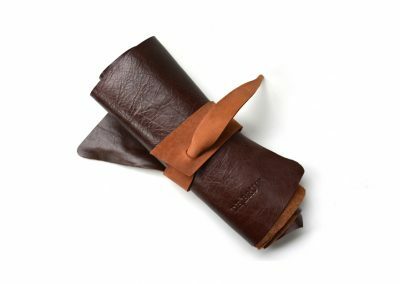 Handmade of premium quality vegetable tanned leather.